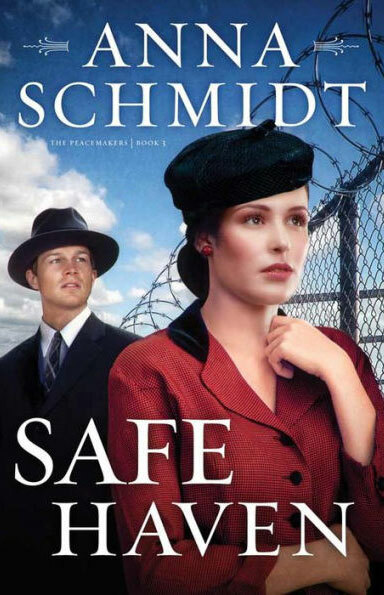 Schmidt’s third book in the Peacemakers series is just as powerfully written as the first two installments. The prose style is masterful, and you’ll get swept up in the sorrows and joys each character faces. Recurring characters’ stories are intricately woven together to form a superbly intriguing tale.